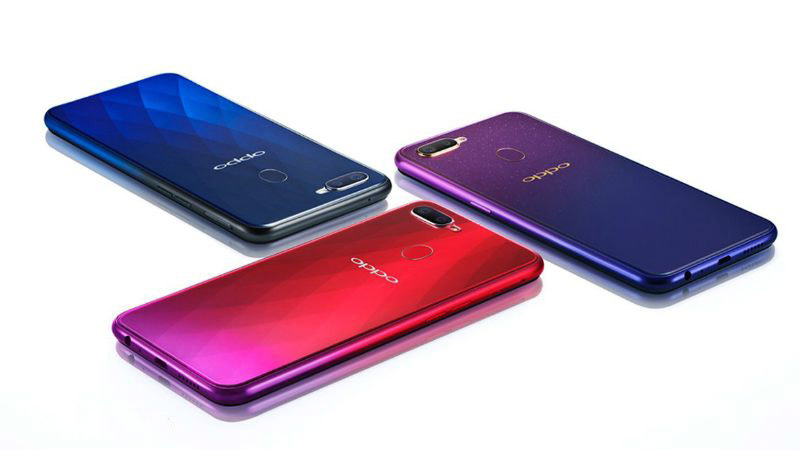 Last week Oppo unveiled their highly anticipated smartphone, the Oppo F9 in India. In an event held in Hyatt Regency, Oppo Nepal has unveiled their latest premium mid-tier smartphone for 2018. After several teasers on the social media, the phone is now available to buy in the Nepalese market. 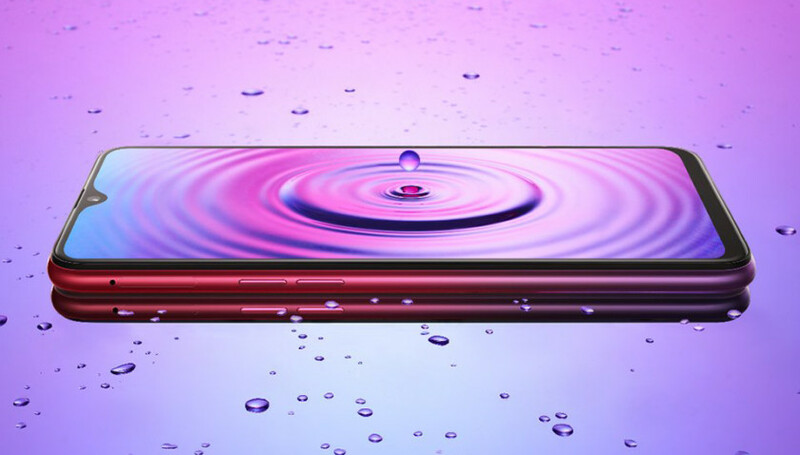 The Oppo F9’s some of the highlighting features are VOOC charging, Waterdrop screen, and gradient color options. 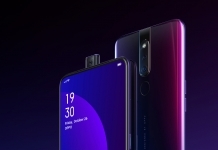 Unlike the Oppo Find X, the device doesn’t feature an elevating selfie camera but the notch in this device seems quite appealing. 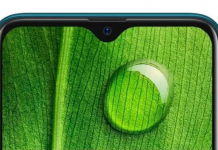 Leaving behind the old iPhone X type notch, Oppo has now adopted the new Waterdrop notch which, in itself, is eye catchy. The 6.30-inch Full HD+ LTPS IPS LCD panel covers 90.8% of the body. The 19.5:9 aspect ratio screen sports the resolution of 1080 x 2340p and pixel density of 409ppi. However, the latest Corning Gorilla Glass 6 is backing up the front portion of the phone. 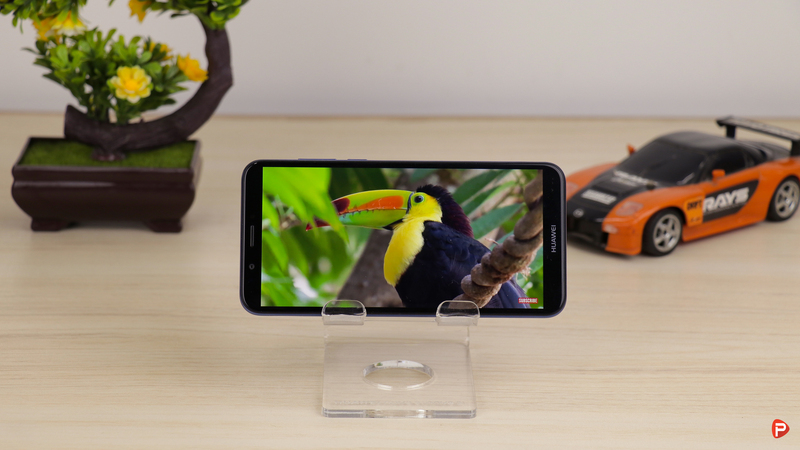 Powering the device is the 2GHz octa-core MediaTek MT6771 Helio P60 chipset. The Mali-G72 GPU, in this device, helps in smooth graphics rendering. The device is available in 4GB or 6GB of RAM variants. Unlike the Huawei Nova 3i’s 128GB storage, the Oppo F9 sports only 64GB of onboard storage. However, the storage can further be upgraded to 256GB using a dedicated microSD card slot. With the unprecedented innovation in the F-Series, Oppo has established itself as the selfie expert. Like the Oppo F7, the F9 has expanded its leadership to photography with 25MP (f/2.0) sensor up front. It will support Face Detection and high dynamic range (HDR) imaging as well. 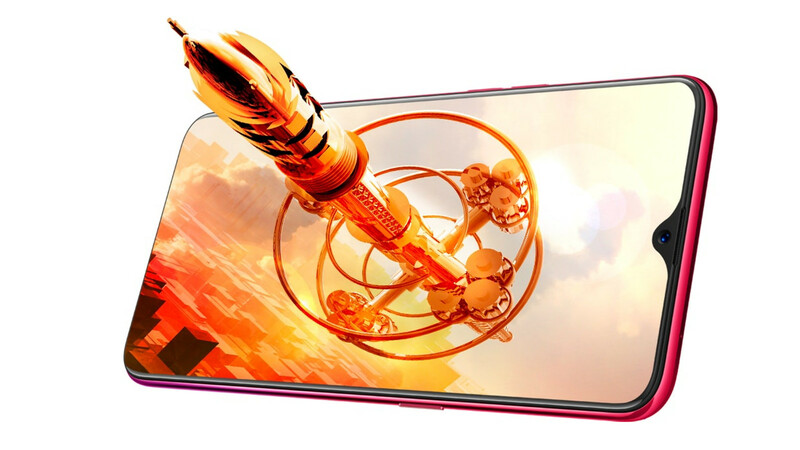 Oppo F9 is the first in the F-series to feature the AI-enhanced dual (16MP + 2MP)rear cameras. The dual rear camera setup, working together, can create a depth of field and achieve a great Bokeh effect. Sixteen independent and 800 combined scenes can be recognized by AI Scene Recognition. AI Beautification 2.1 in the camera automatically senses usage behavior and adjusts to their personal need. AR stickers and slow-motion video technology are the added perks to the camera. Fueling up the device is the 3500mAh battery with the revolutionary VOOC Flash Charge Technology. This technology is exclusively developed by the brand and provides up to four times faster-charging speed than regular charging. 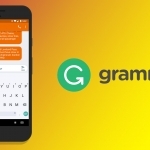 This means that a quick five-minute charge is enough to enable two hours of talk time. Furthermore, the phone also comes with the optimized AI battery management which can guarantee a great life. Based on Android 8.1, the Oppo F9 runs on smarter ColorOS 5.2 UI on top. 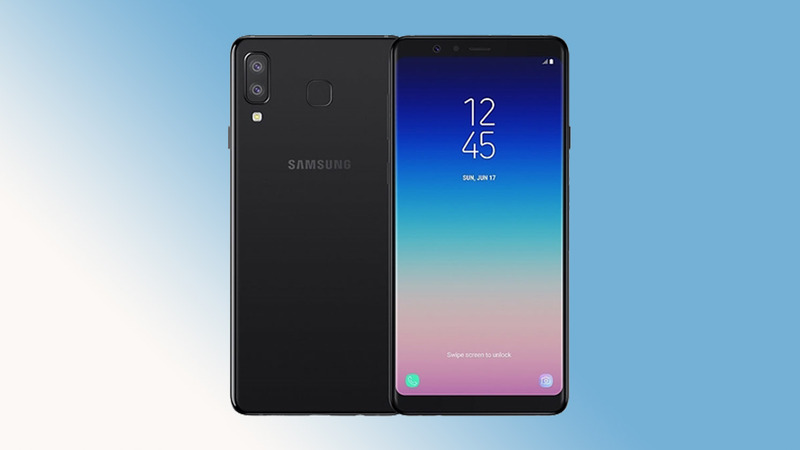 Moreover, the F9 also equips the Google Lens that identifies objects and shows relevant search results and information. 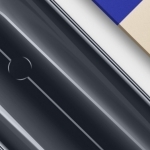 The phone has a rear fingerprint sensor setup as the primary security feature, along with the host of connectivity options in terms of 3G, 4G, GPS, Wifi, NFC Bluetooth capabilities. The Smartphone will be available in three color options, Sunrise Red, Twilight Blue and Starry Purple. 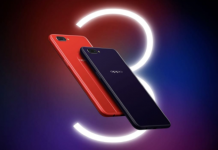 As per the pricing, the Oppo F9 Price in Nepal for the 4GB and 6GB RAM variants are Rs. 41,590 and Rs. 45,590 respectively. You can now buy the phone from any of the official Oppo retail stores spread across the nation.